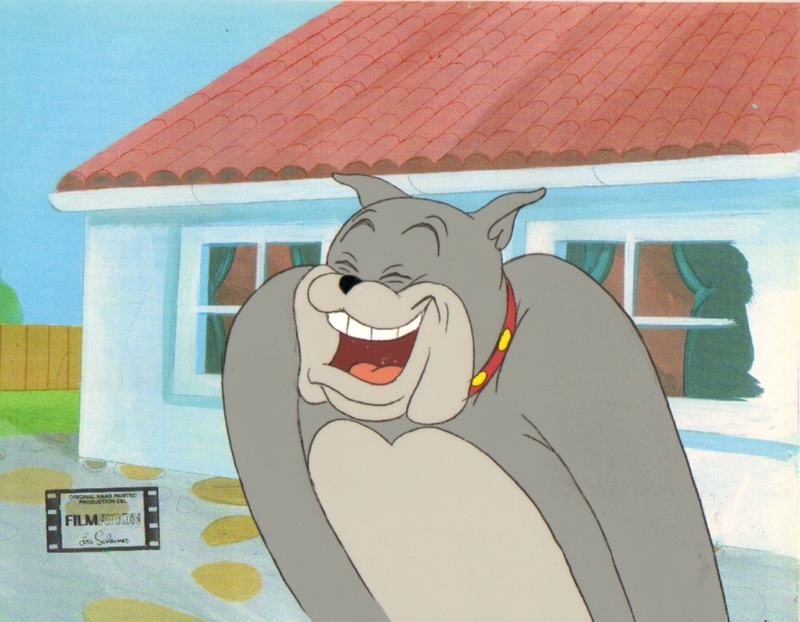 Spike Tom & Jerry Production Cel. Original Hand Painted Spike Tom & Jerry Production Cel. HD Wallpaper and background images in the Tom and Jerry club tagged: spike tom & jerry cel tom and jerry tom & jerry animation production cel.